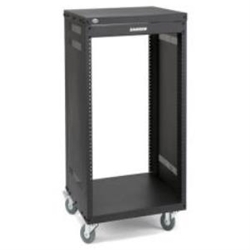 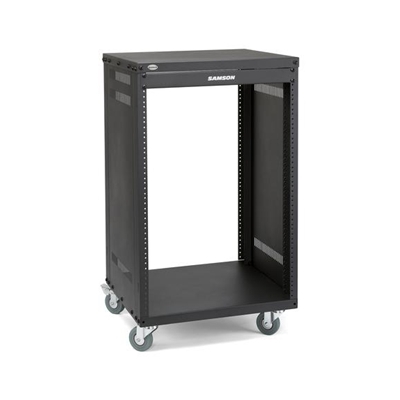 Lowell Preconfigured AV Rack 27U x 24" D x 22.31" W. Includes 2x fans and 5x shelves. 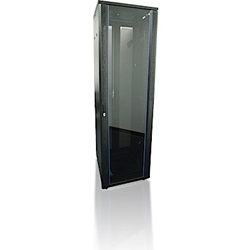 The elegant “LCDR” with smoked grey tempered glass front door is made to fit the high-end decor of executive boardrooms and home theatres. 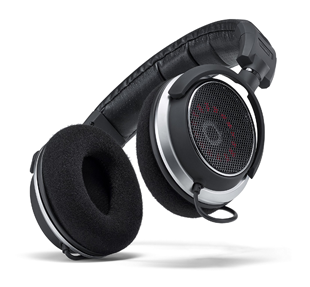 The welded 16-gauge steel frame with charcoal grey textured finish has a solid top with vents and factory-mounted whisper fans already in place. 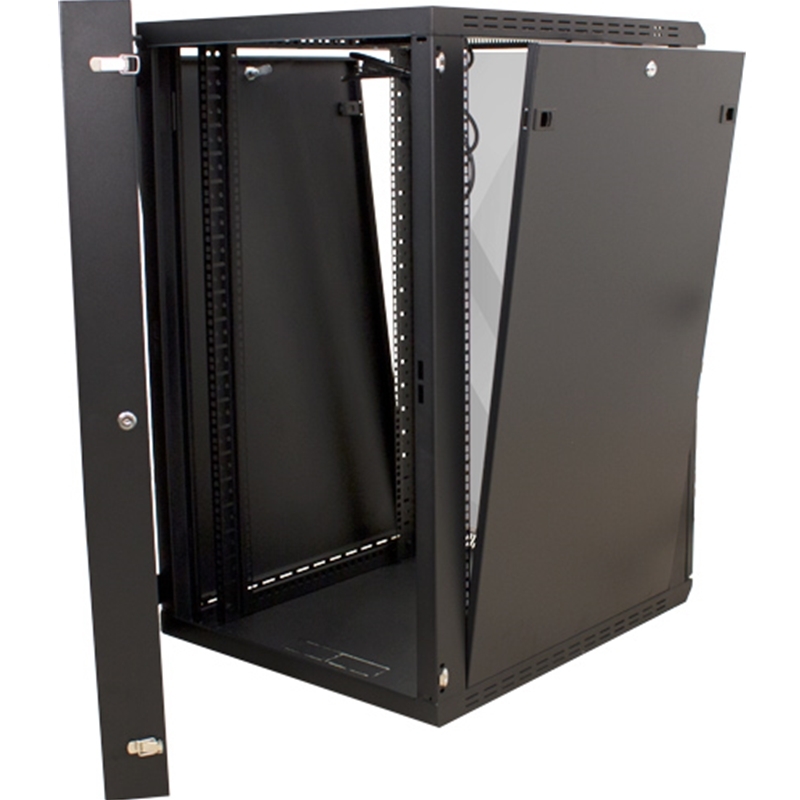 Several 19" panels and vented shelves are installed leaving plenty of room for rackmount equipment. 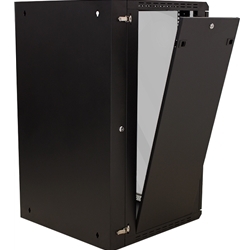 Side panels and a rear access cover can be locked for security or removed for access. 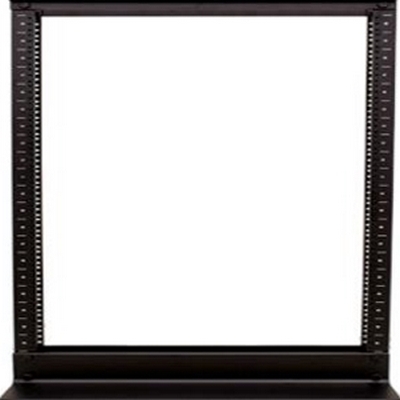 Cables can be easily routed through top/bottom holes with inset grommets. 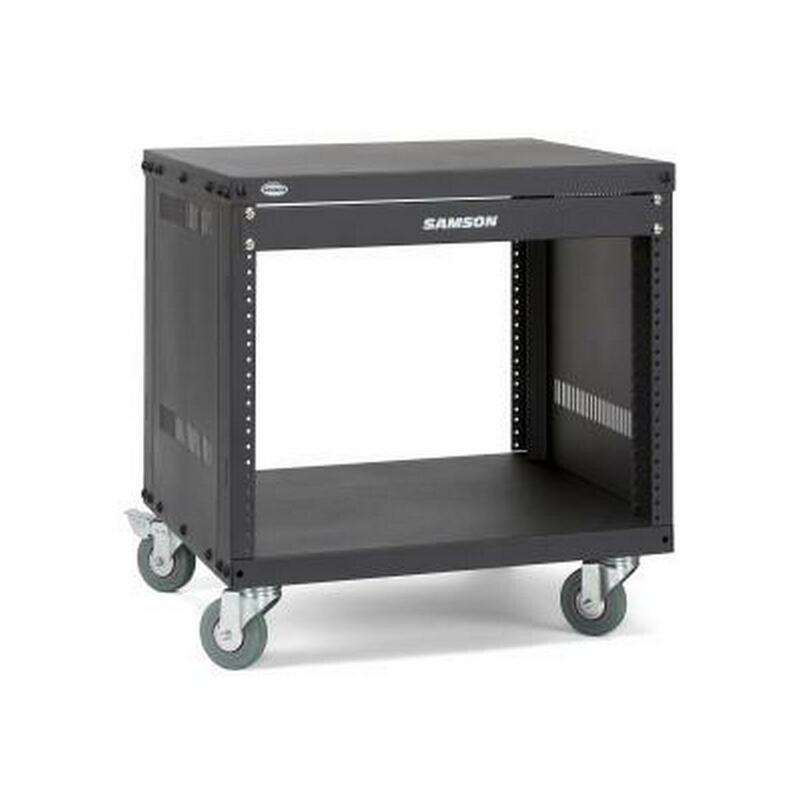 The LCDR includes casters for portability plus leg levelers to provide a secure footprint. 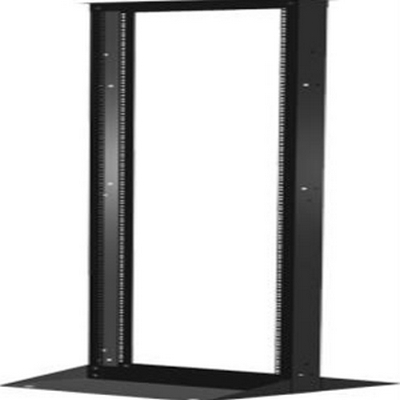 This ready-to-use, pre-configured EIA/TIA/RoHS compliant rack is available in 18-24 rack units (24 in. 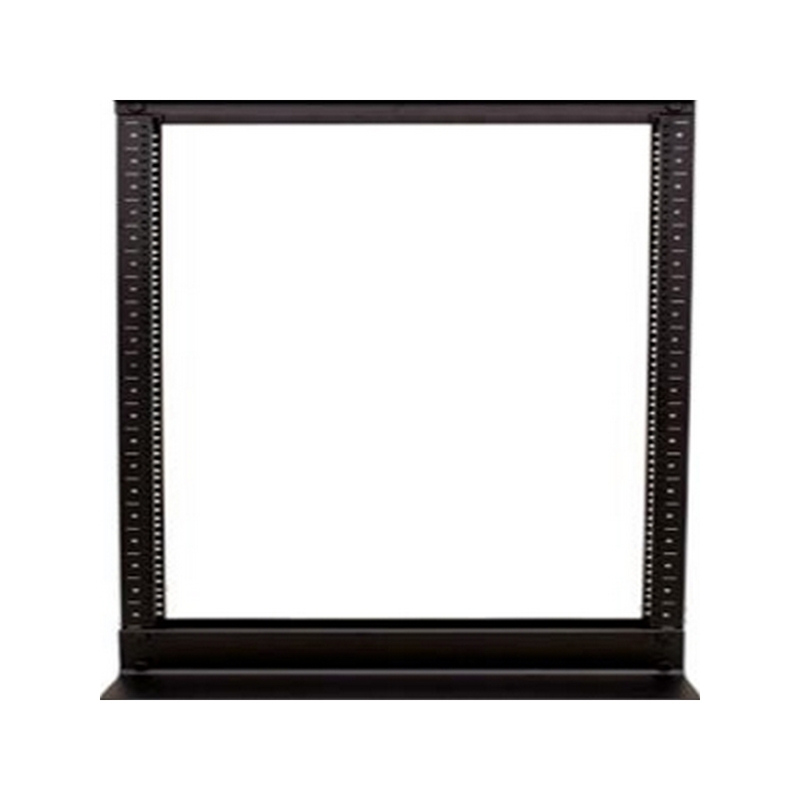 depth x 22.3 in. 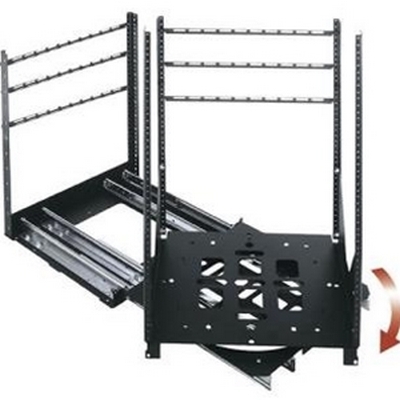 width). 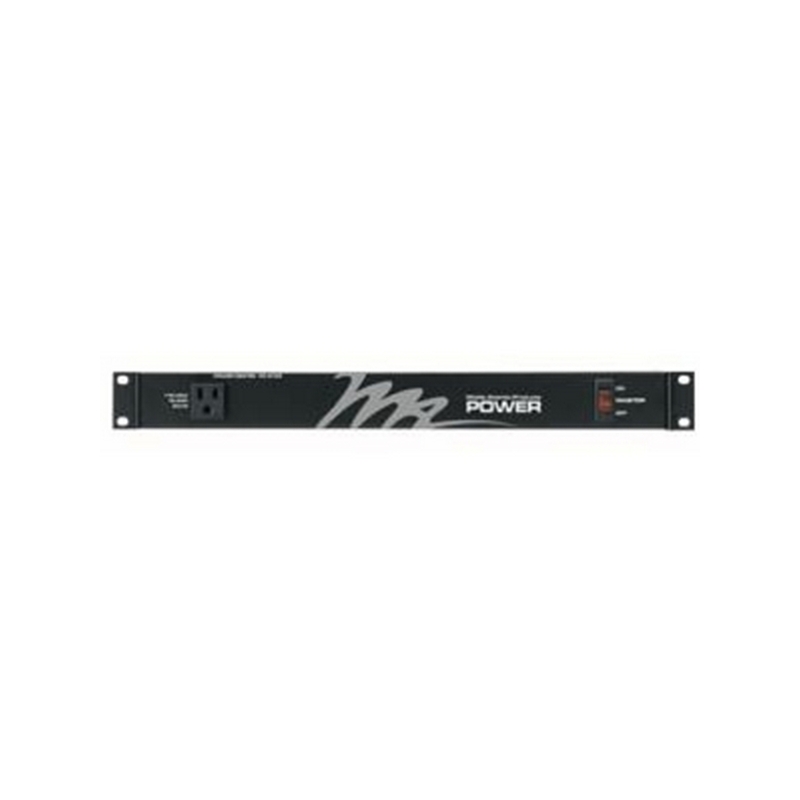 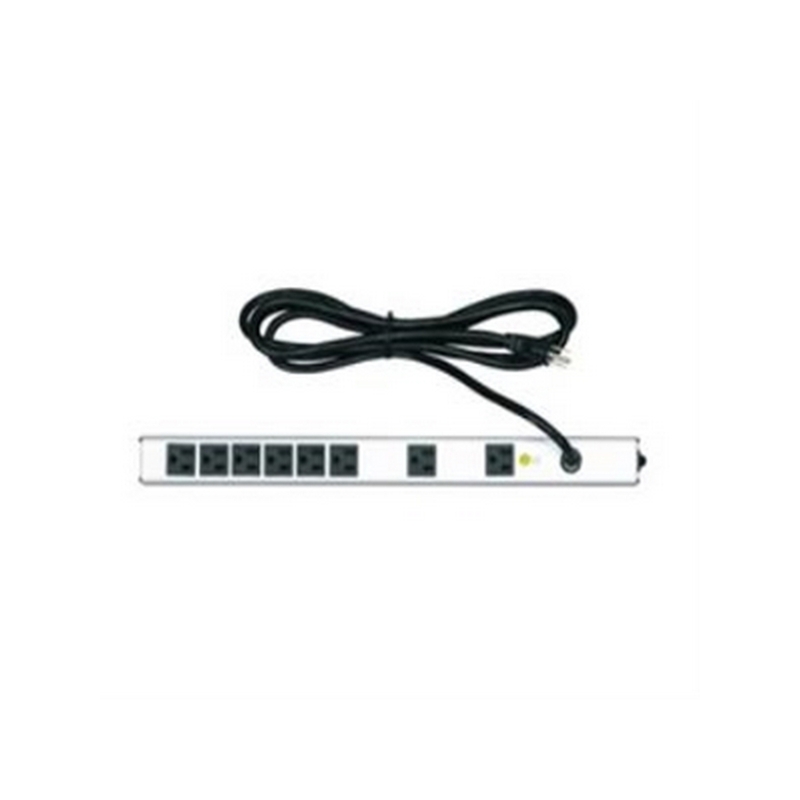 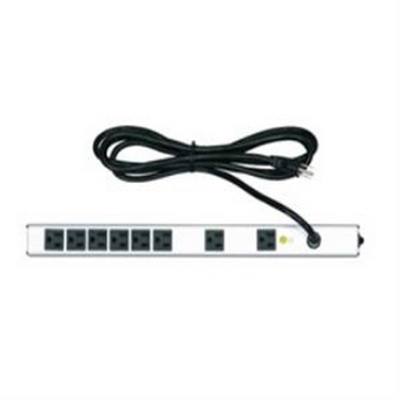 Middle Atlantic Products PD-915R PD Series 9-outlet, 15Amp, rear-facing rackmount power distribution. 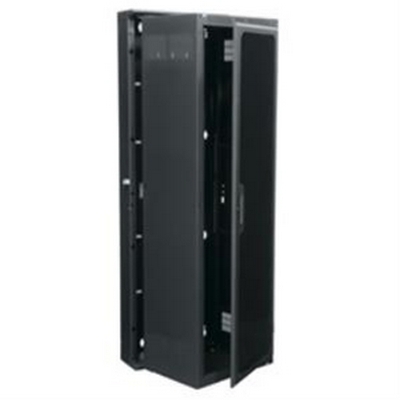 Essex Vertical Power Strips provide affordable power distribution options, feature a compact profile and are designed for use in Essex racks. 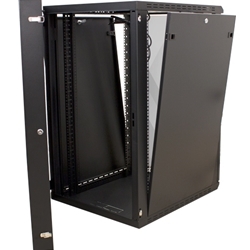 Crimson AV RC12U -12Sp Wall Mounted Rack with glass front door (locking), side and rear panels. Crimson AV RC12U -DROP SHIP PRICING 12Sp Wall Mounted Rack with glass front door (locking), side and rear panels. 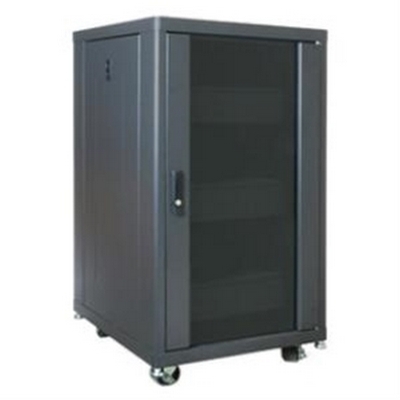 Durable wall mounted cabinet features a reversible tampered glass front door with a lock and removable side panels. 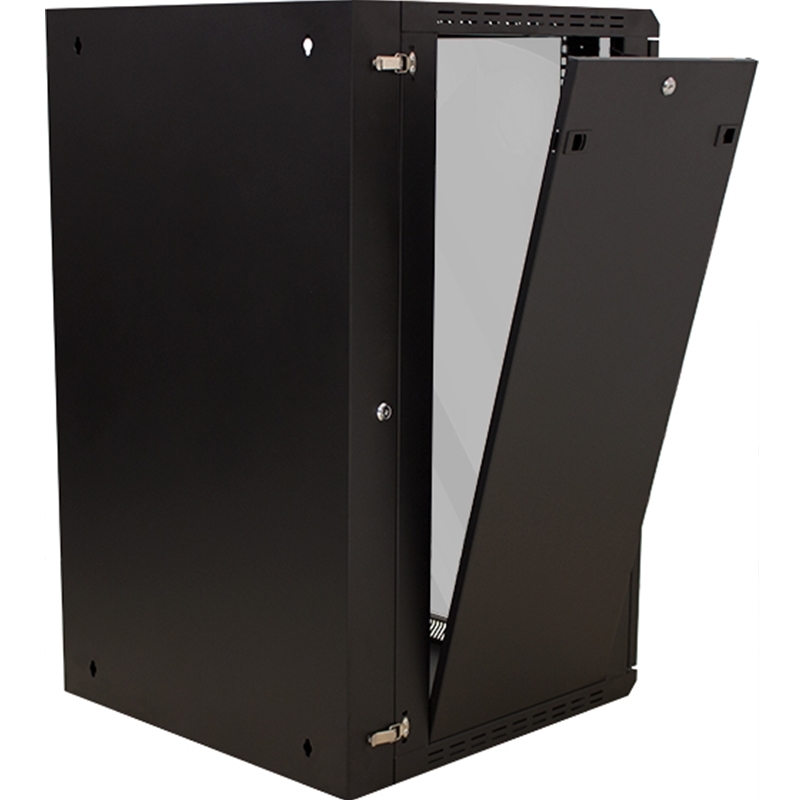 The hinged back wall plate allows for easy access to components from the back even after the enclosure is mounted to the wall. The RC12U is made of high grade cold rolled steel and rated to 130 lb. 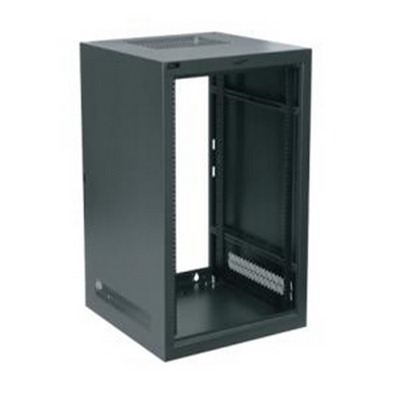 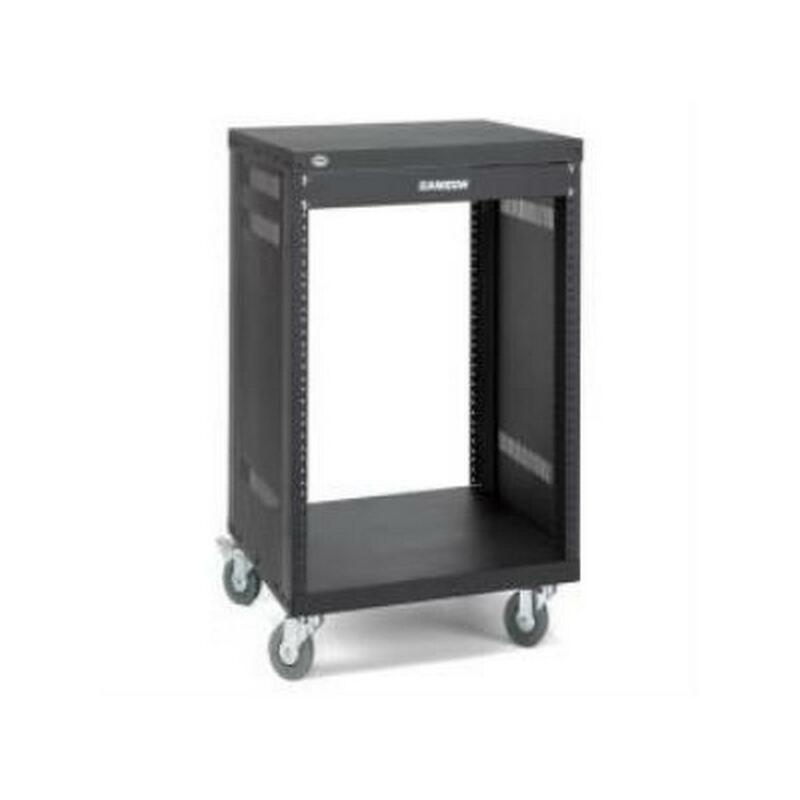 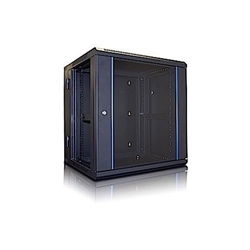 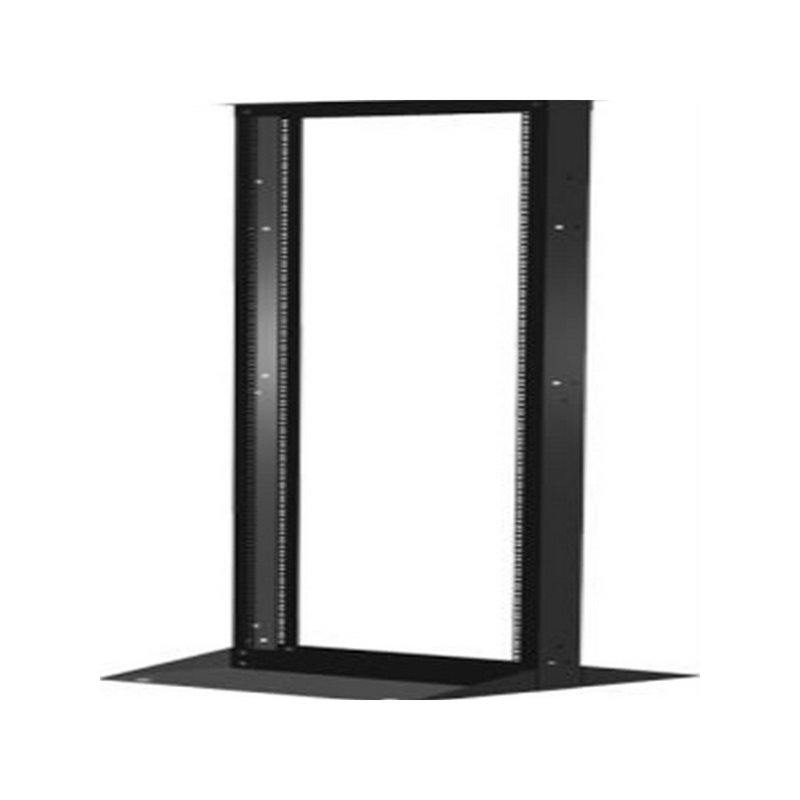 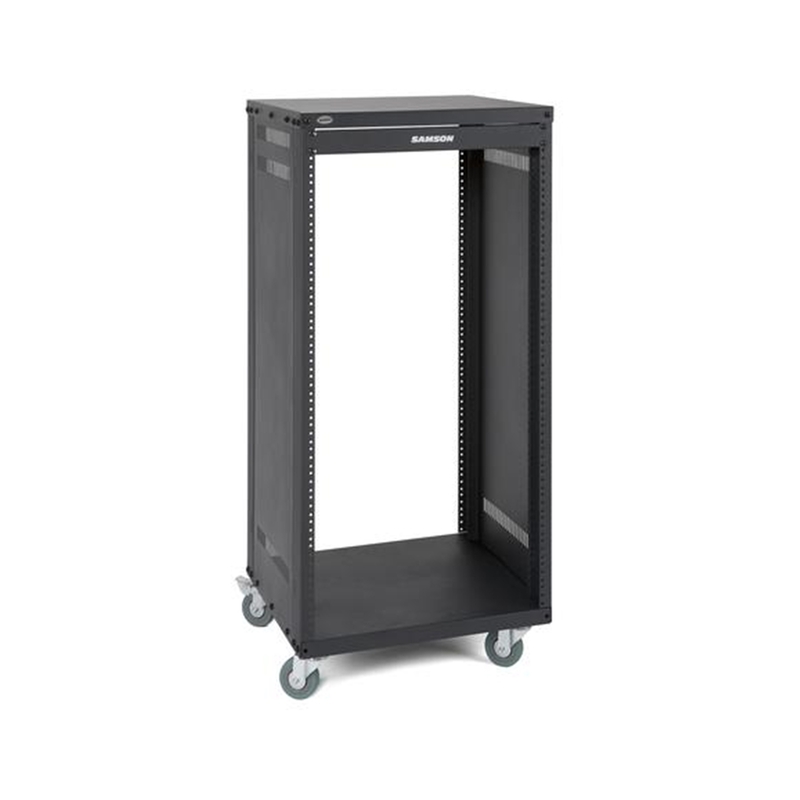 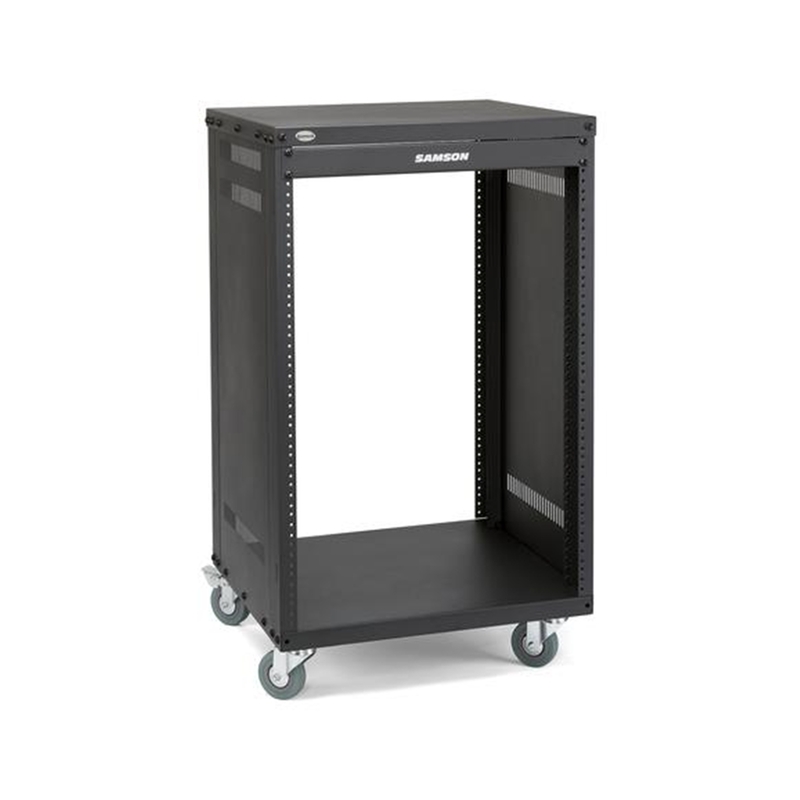 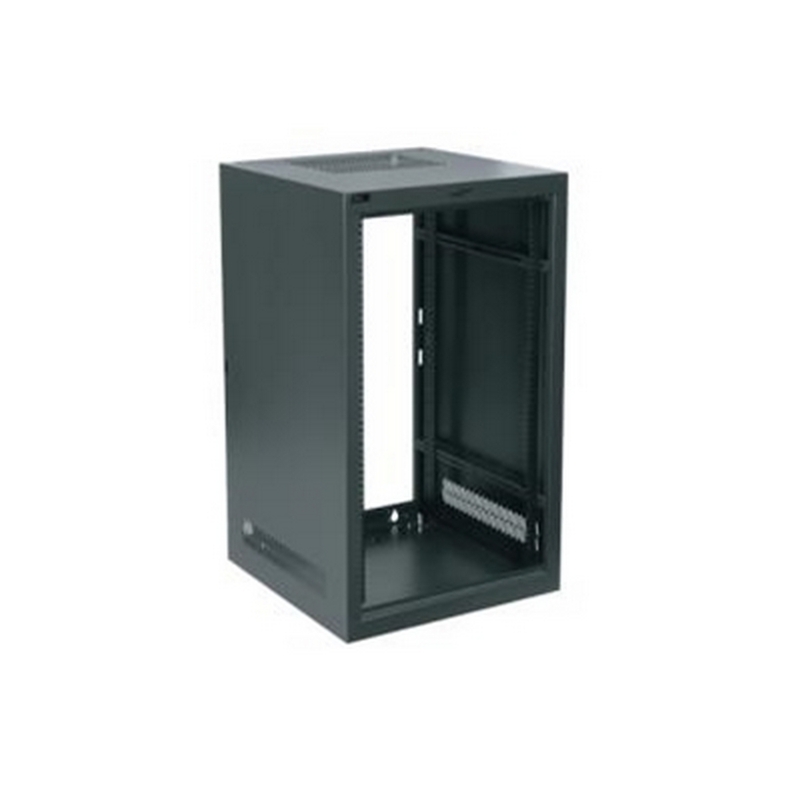 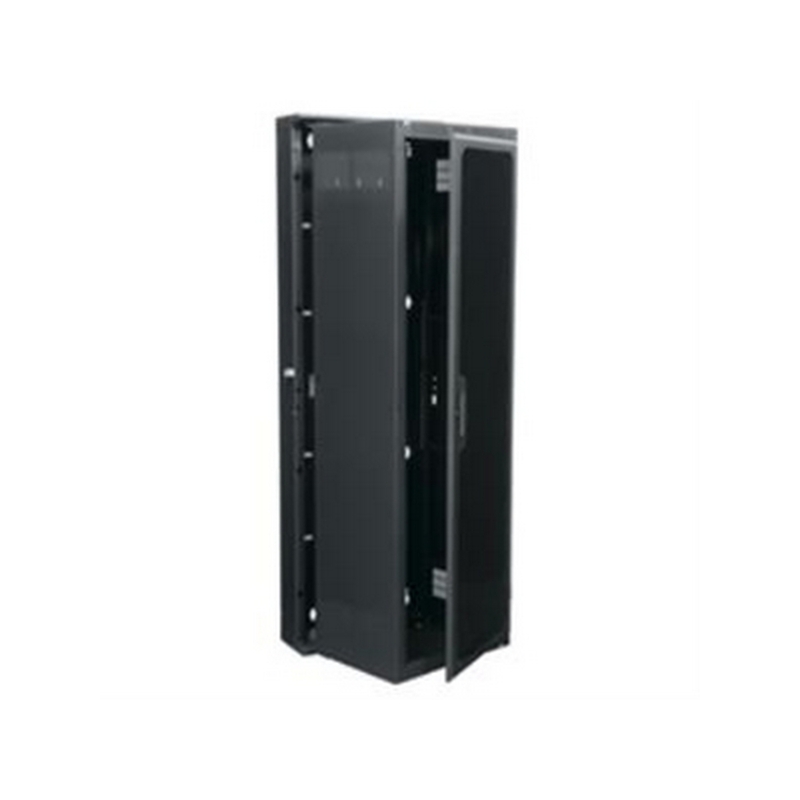 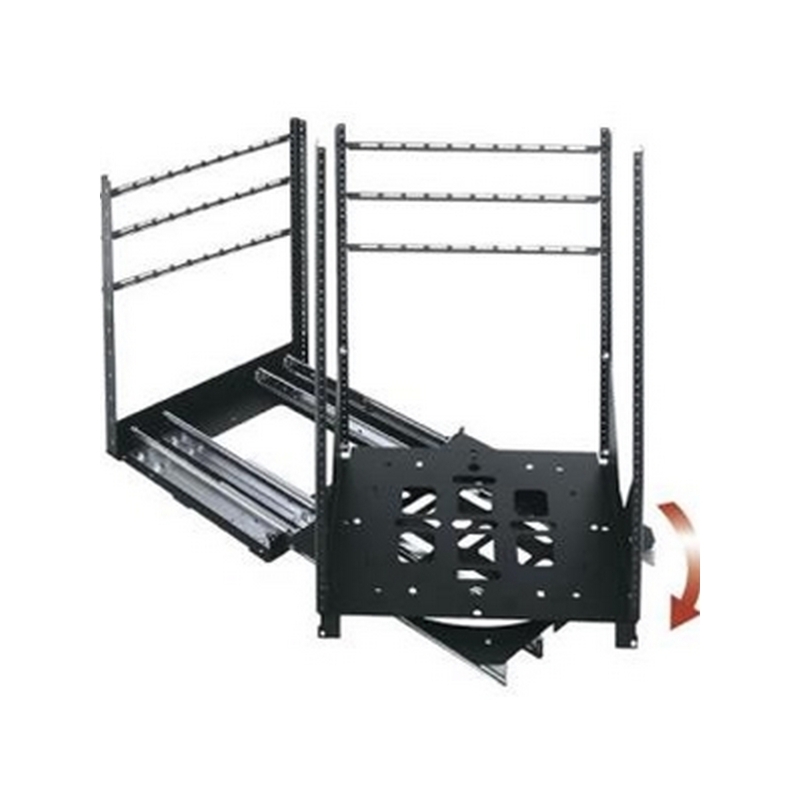 25" x 23.62" x 21.65"
25.59" x 24.21" x 22.24"
Crimson AV RC42U -DROP SHIP PRICING 42Sp Rack Enclosure with caster base, glass front door (locking), side panels. 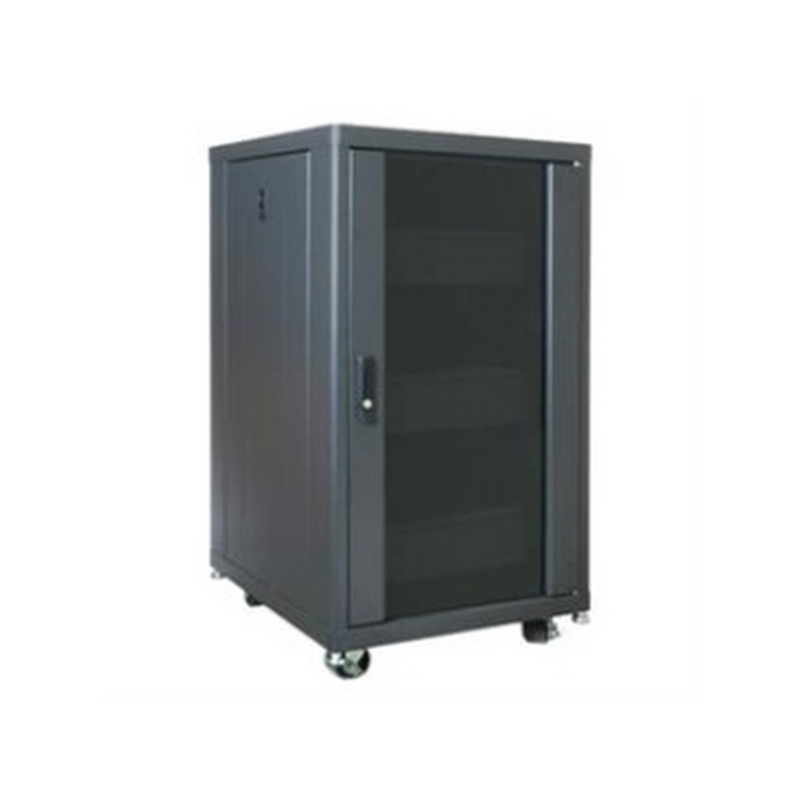 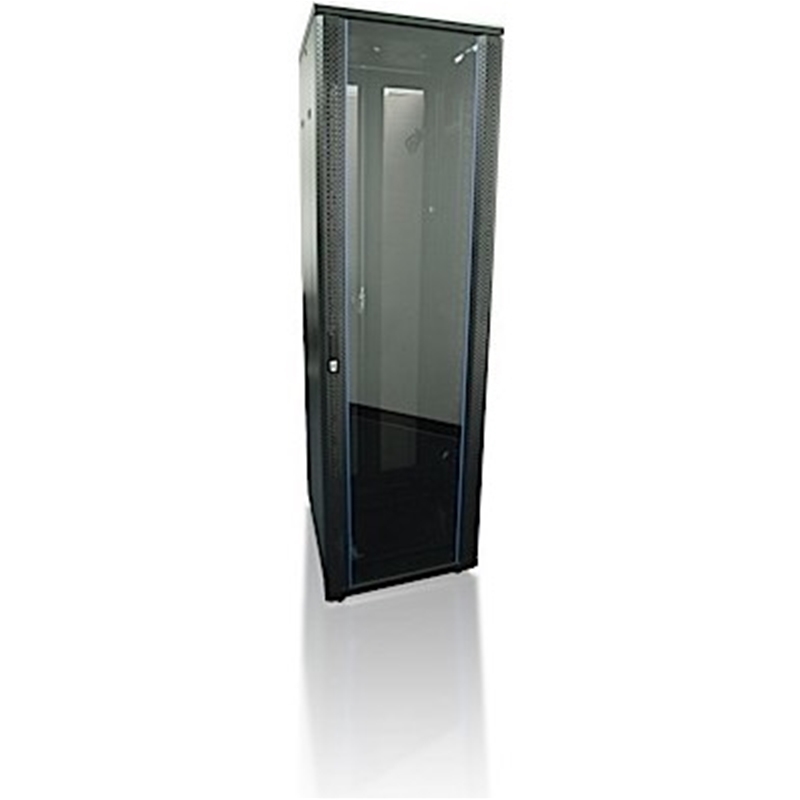 Durable floor standing cabinet features a reversible tempered glass front door with a lock, removable side panels and a dual ventilation fan system. 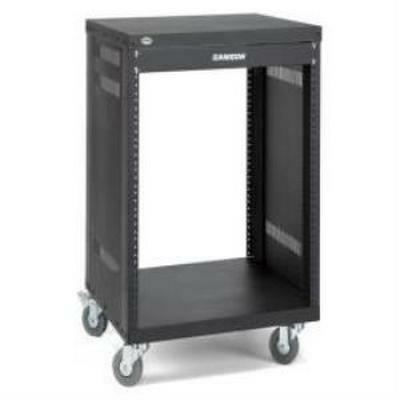 Also features lockable vented double swing rear doors and cable routing knockouts on both top and bottom. 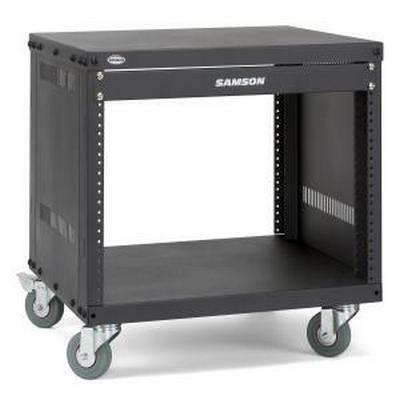 Based on heavy duty casters and leveling feet which bring the static load rating to 1760 lb.